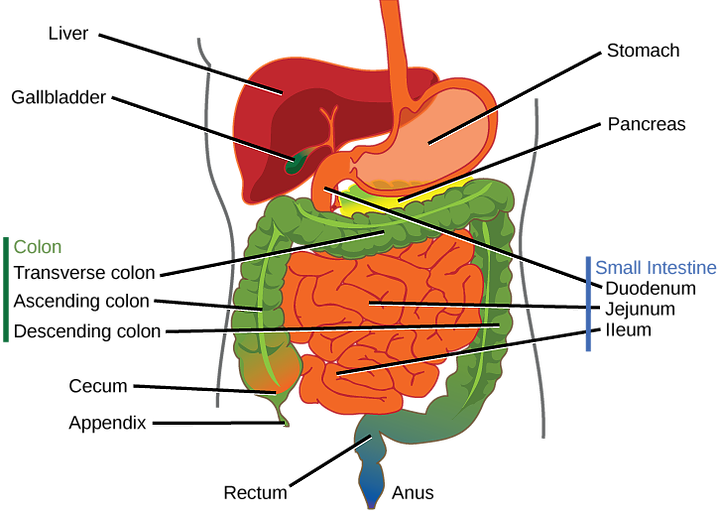 Today, we’re particularly focusing on one central and crucial organ – the small intestine. Our navel is the energetic center of our body. We grew and developed through the umbilical cord in our mothers’ womb, and after birth, the navel is still the connection to the energy outside of us. When we are born, about 50% of our life force energy is in our intestine because all the bodily functions are there – the digestion, assimilation and elimination of the food that we ingest. Energetically, the small intestine is directly connected to the heart, and the negative emotions in the heart (such as impatience, hate, cruelty to oneself or others) can affect the health of the small intestine. However, because the navel and the intestine is the energetic center of the body, really all of our emotions are connected to the intestine. In the Tao and in ancient eastern medicine, like Traditional Chinese Medicine, it is believed that negative emotions are the culprit for our disease. Of course, as humans and emotional beings, we are in our very nature intended to experience negative emotions in our life, but it is the suppression of this negativity and having an excess of negative emotions unbalanced with the positive emotions that is what manifests in the physical body as illness. Disease can manifest in our bodies in so many ways. As we experience stress, an excess of negative emotions and suppress this negativity, knots and tangles form in our bodies – in our tendons, muscles and organs. When the intestine is blocked with knots and tangles, it has a direct connection with the quality of our blood and can create many symptoms. The intestinal wall absorbs and assimilates nutrients into the blood, and if this system is not functioning properly, it creates an unhealthy environment through bloatedness or infections at the intestinal wall and this then directly affects the quality of the blood. In every organ there are blood vessels and capillaries, which are very fine blood vessels with the diameter of a fifth of a human hair. When blood vessels and capillaries are blocked by tension, blood supply and circulation is impaired. Blood carries oxygen and nutrients for the cells in the organs as well as white blood cells and stem cells. Therefore, if there is disease, tension, knots and tangles in the intestines, this can be directly affecting the blood in the body and therefore causing disease in other organs. So, now that we understand the importance of the small intestine from an esoteric perspective and how disease begins, here are three ways to heal your intestines. 1. Chi Nei Tsang massage – By simply massaging the organs, healing takes place. Chi Nei Tsang I abdominal massage, is a very beneficial way to release stress from the intestine and our major organs through specific massage techniques that release tension, knots and tangles. Once knots and tangles are released, chi and blood can flow better and healing takes place and many “problems” disappear. Chi Nei Tsang massage is a brilliant tool to become aware and release negative emotional energy from our major organs. 2. Detox through hydrocolonics – Our intestine is quite long with many curves, and when there are knots and tangles in the intestine, it can be easy for digested food to get stuck and cause infections. That’s why cleaning out the intestine is another important aspect of healing. Hydrocolonics is a way to flush this system of anything that has been trapped along the intestinal wall and allow for easier assimilation and increased blood quality. Because the intestine is the center of energy in our body, with practice, we can build chi or energy through focusing and breathing into the navel and the intestine. However, this charging of our battery can only take place when we detoxify the small intestine. 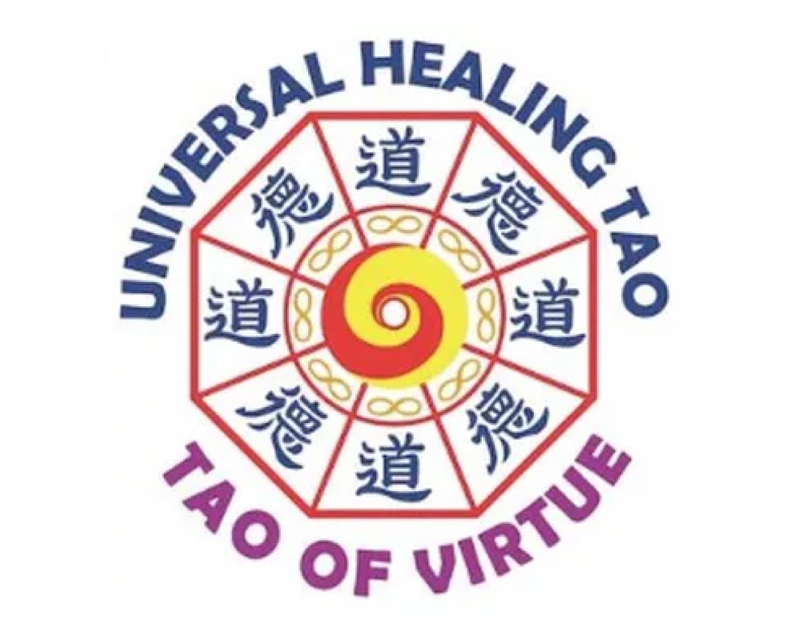 You can find this service available in alternative health clinics across the world, and it is a service offered at the Tao Garden Health Spa & Resort if you join for a retreat. 3. Six Healing Sounds meditation – In order to not get sick while working in society and being affected by all the negativity, we need to learn a way to deal with our emotional charge. 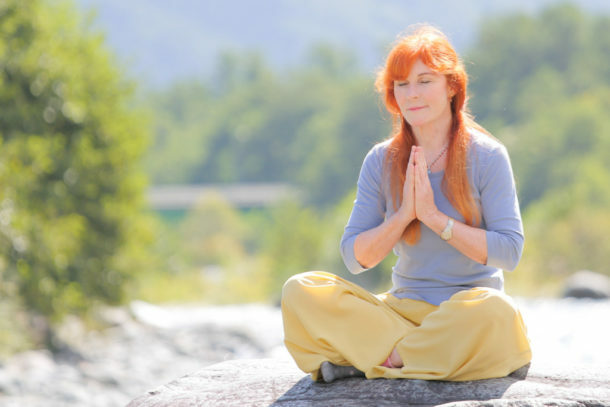 The Six Healing Sounds is a wonderful practice to create an internal balance as it connects us with each of our major organs in an energetic way. Through this practice, we learn to feel inside of us. We learn to connect with our energy inside of us, with the emotions that we have. Through the eye movement and the specific sound as well as the posture to activate the meridians, we learn to release, recycle and transform negative emotions. This creates a feeling of balance within ourselves and helps us greatly to deal with lifes’ stresses. To become aware of our emotions and balance and transform has a huge impact on our health and our life. With this practice we can even change our destiny for the better. All of these modalities are a life-long healing process, because as long as we are experiencing negativity (which is our entire life), then we have something to heal, detox, transform and grow from. I hope you’ll join me in the future for either a workshop abroad or a retreat at Tao Garden to learn Chi Nei Tsang Massage, as a self-healing tool or a modality to heal others, or for another Universal Healing Tao retreat to practice the Six Healing Sounds and other meditations to improve our health and happiness, and therefore longevity.